25 minutes north of Sault Ste. Marie, Ontario. 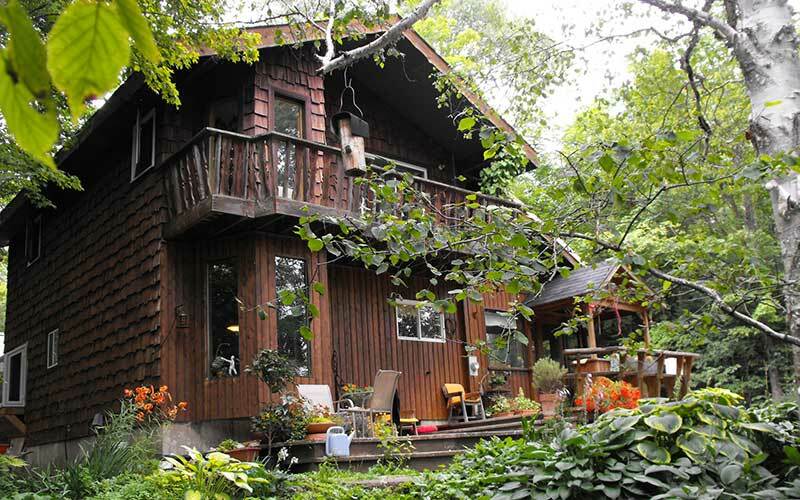 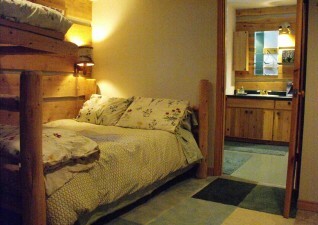 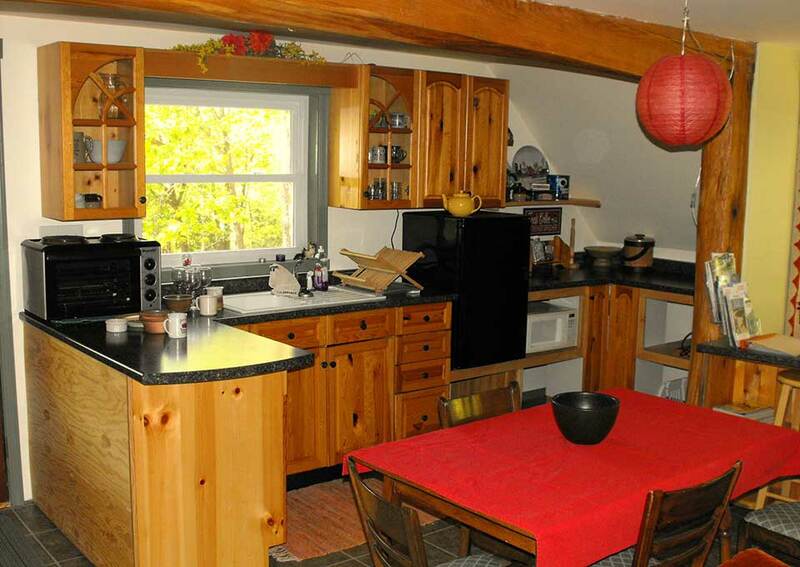 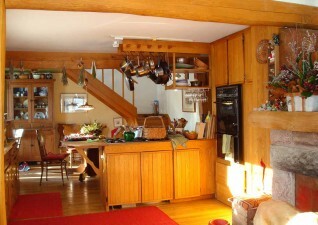 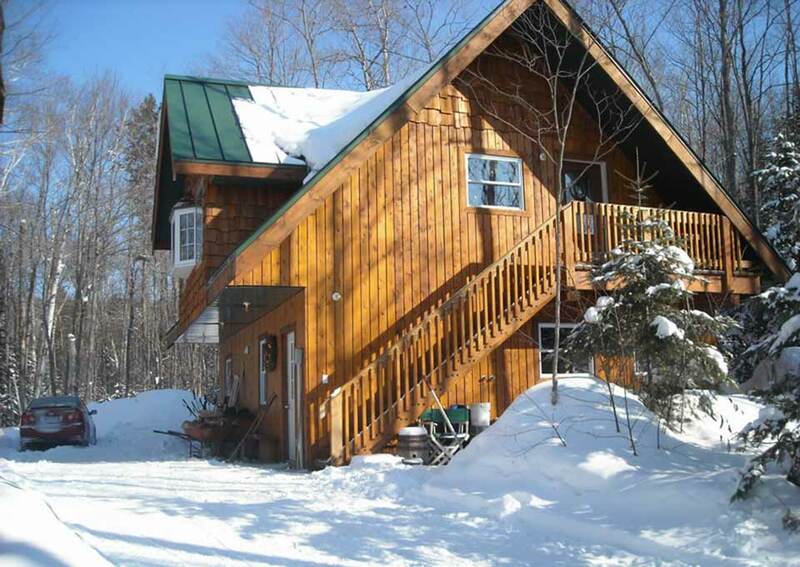 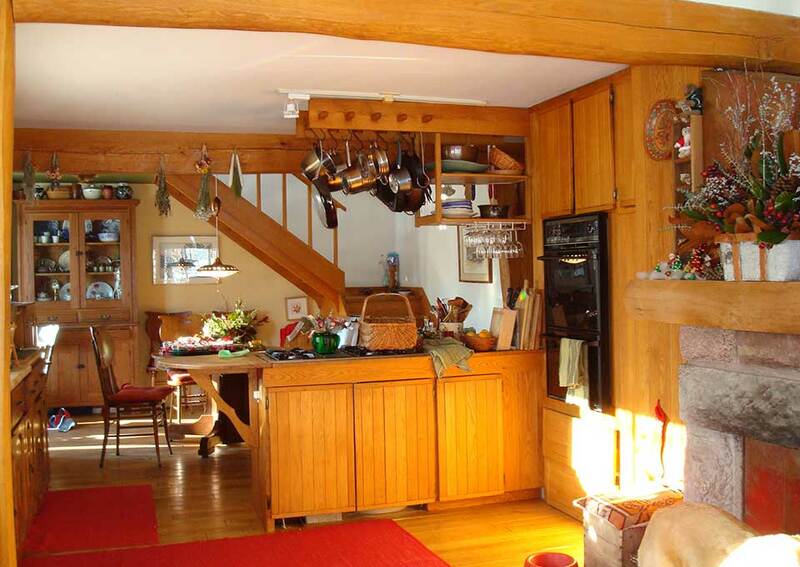 We offer home-style and private house-keeping chalet accommodations. 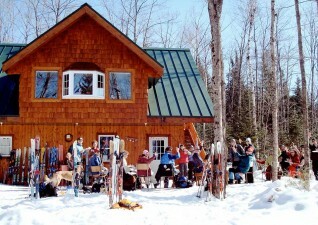 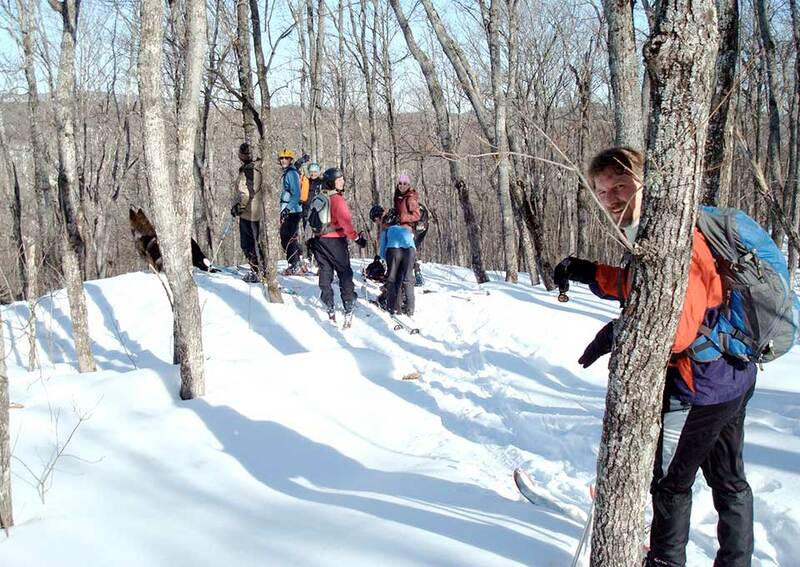 In winter, ski or snowshoe on adjacent trails and at the local world-class Nordic and alpine resorts just minutes away. 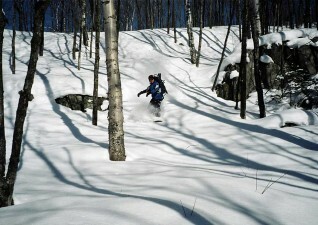 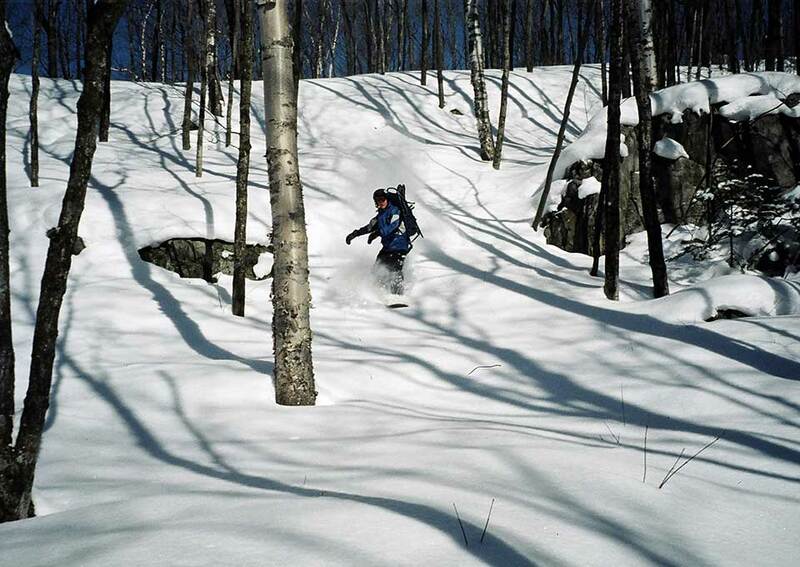 Package rates available for ACR train tours, local ski resorts, and private backcountry adventures. Other seasons find canoeing, sea-kayaking, mountain biking, hiking and sailing opportunities close by! 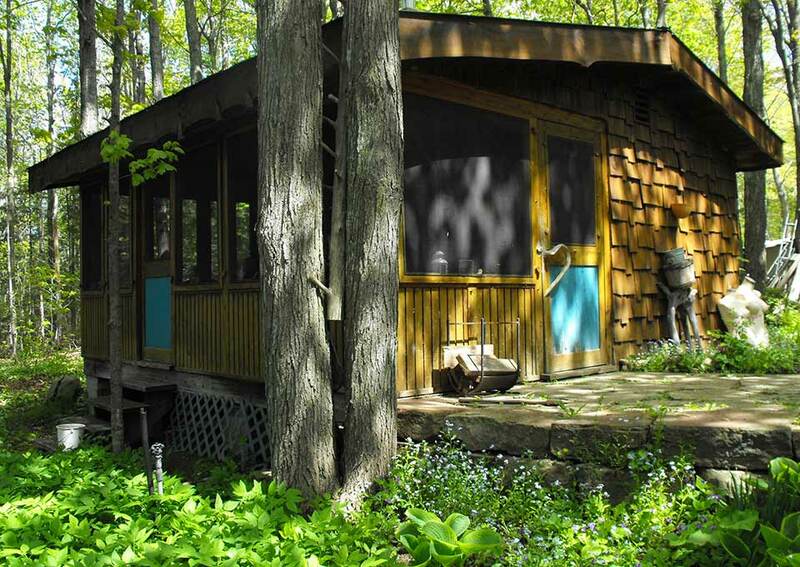 Enjoy the natural beauty of spring flowers, fall colours, wildlife encounters and bird watching on your doorstep. Relax in the evening by the fireplaces, experience an authentic sauna. 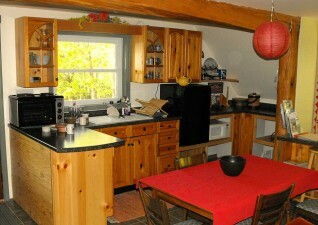 Packed lunches and dinners available on request.